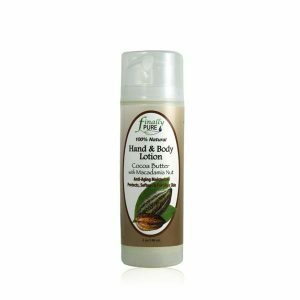 Our Daily Restoring Almond Vanilla Hand and Body Lotion, with a rich base of organic Shea Butter, is easily and quickly absorbed, providing soothing hydration without feeling greasy. 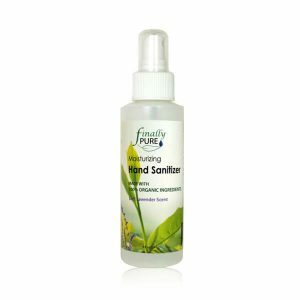 This natural blend of nutrient-rich botanicals soothes and softens the skin. It provides your skin with the perfect balance of hydration, nutrition and antioxidants. Shea Butter: Easily absorbs, loaded with nutrients (Vitamins (A, E and F), minerals (iron and calcium), proteins and essential fatty acids, antioxidant rich. Jojoba: Readily absorbs, antioxidant rich (high natural Vitamin E content), nutrient-rich (vitamin B complex) and minerals (chromium, copper and zinc, and essential fatty acids), ultra hydrating.